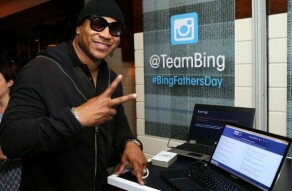 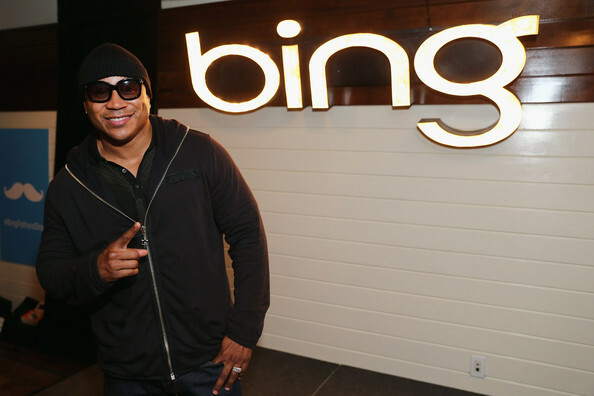 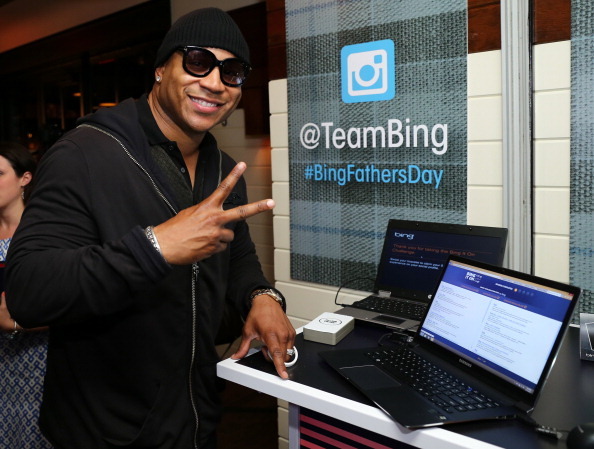 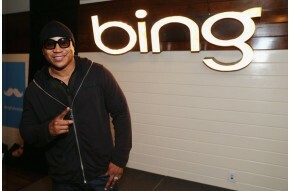 NYFF Events teamed up with Bing to create a memorable Father's Day event for invited press and guests hosted by LL Cool J at the Standard Hotel in NYC. 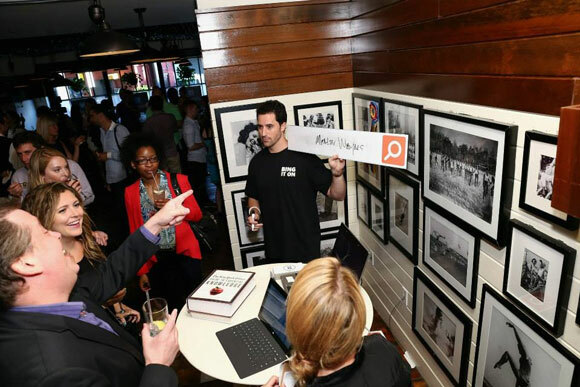 NYFF customized a social media platform for guests to link their individual Facebook and Twitter accounts to personal RFID bracelets. 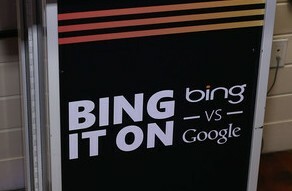 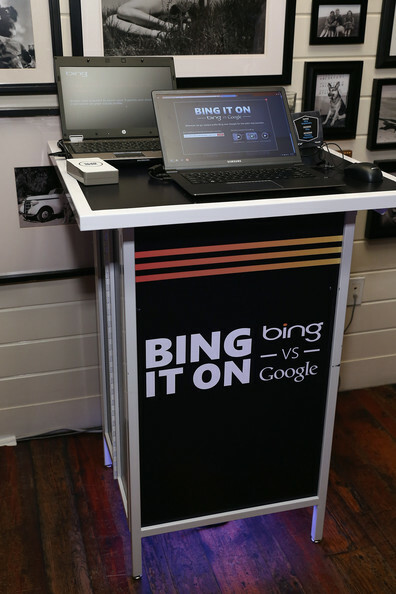 With these bracelets, guests earned points and prizes by participating in activation stations, such as trivia, a BING translator app, Bing-it-On Challenge and through branded photos. 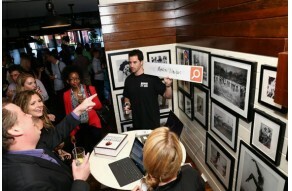 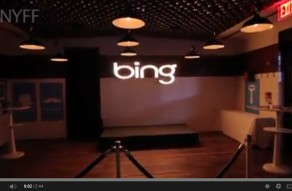 The event was covered by ABC and was featured on Entertainment Tonight.